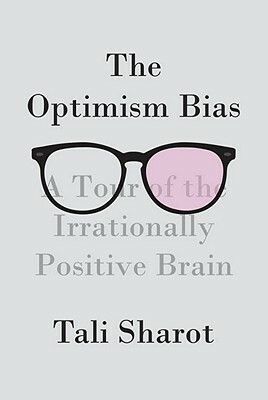 Tali Sharot's research on optimism, memory, and emotion has been the subject of features in "Newsweek, The Boston Globe, Time, The Wall Street Journal, New Scientist, " and "The Washington Post, " as well as on the BBC. She has a Ph.D. in psychology and neuroscience from New York University and is currently a research fellow at the Wellcome Trust Centre for Neuroimaging at University College London. She lives in London.